The Canvas Roll 100 Percent Cotton 6yd can be found in our Canvas product category within the Arts & Crafts. 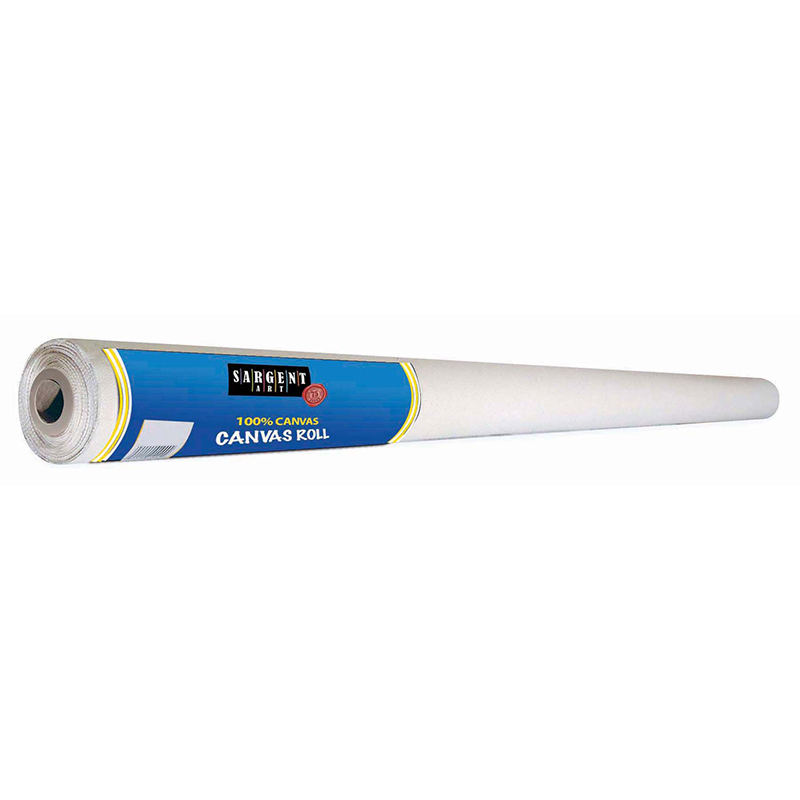 Sargent Art 72-Inch-Wide Cotton Canvas Roll, is 6-yards of canvas suitable for acrylic and oil painting. 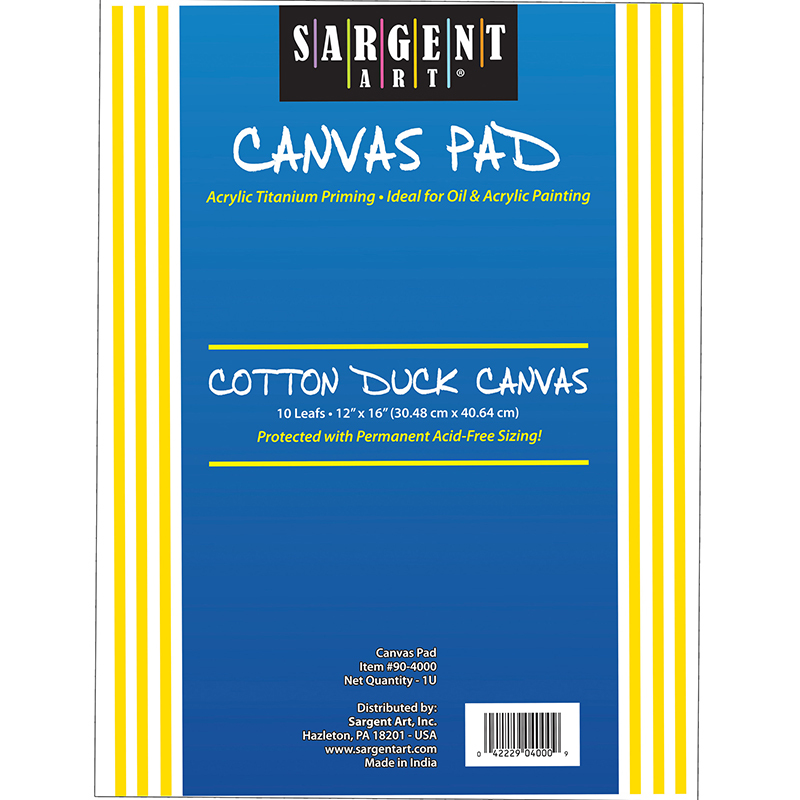 All Sargent Art canvas materials feature 100% natural cotton duck suitable for oils or acrylic and acid free sizing. 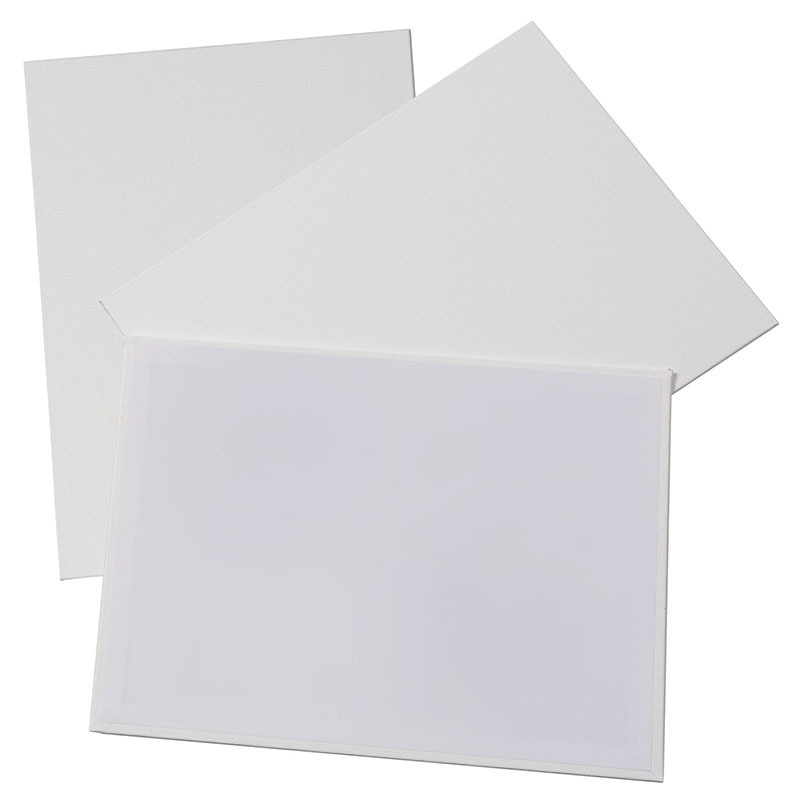 Canvas can be easily trimmed into customized sizes and framed as desired. Great for classrooms, home craft rooms, art studios, and more. Measures approximately 6-1/2 by 6-1/2 by 72 inches when rolled.